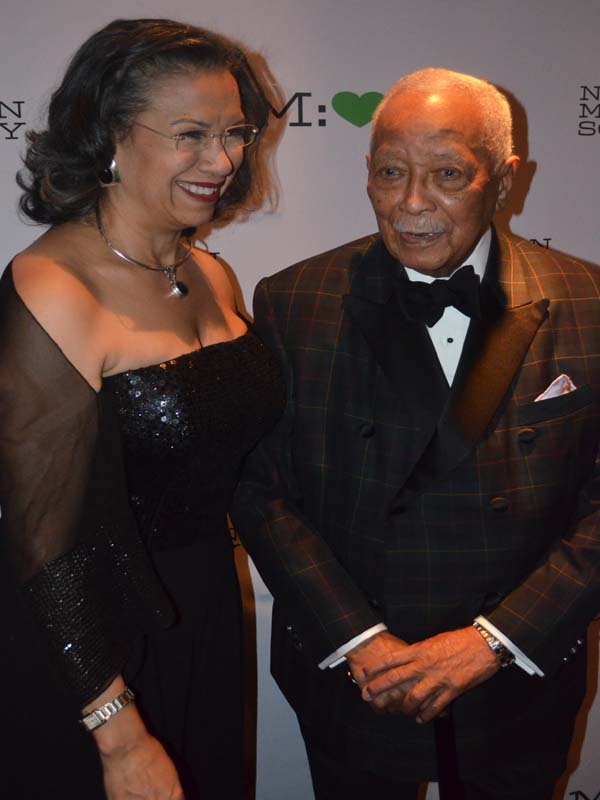 New York City Mission Society held its annual Champions for Children fundraising Gala. 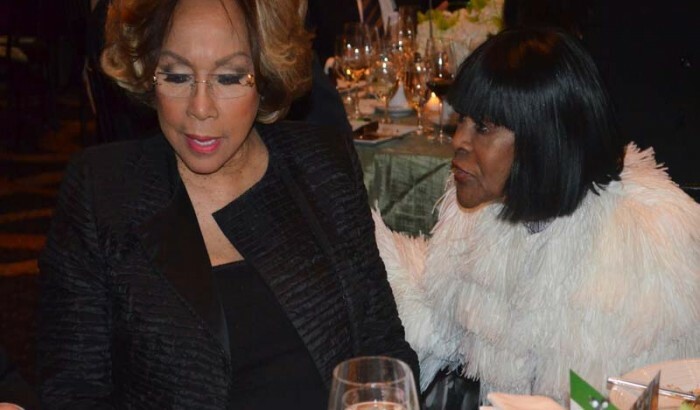 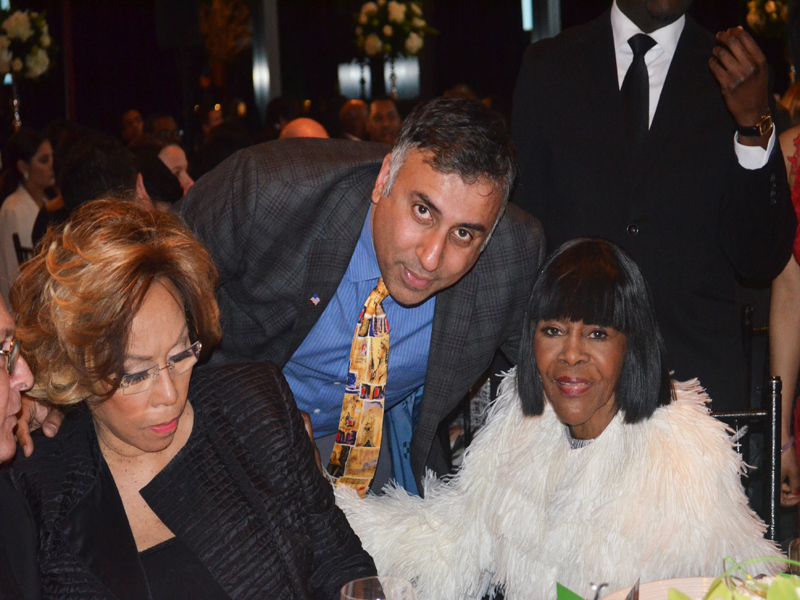 This year’s event honored legendary actress and singer Diahann Carroll and entrepreneur Don Peebles, as well as recognize three lifetime members of the Mission Society’s Board of Directors. 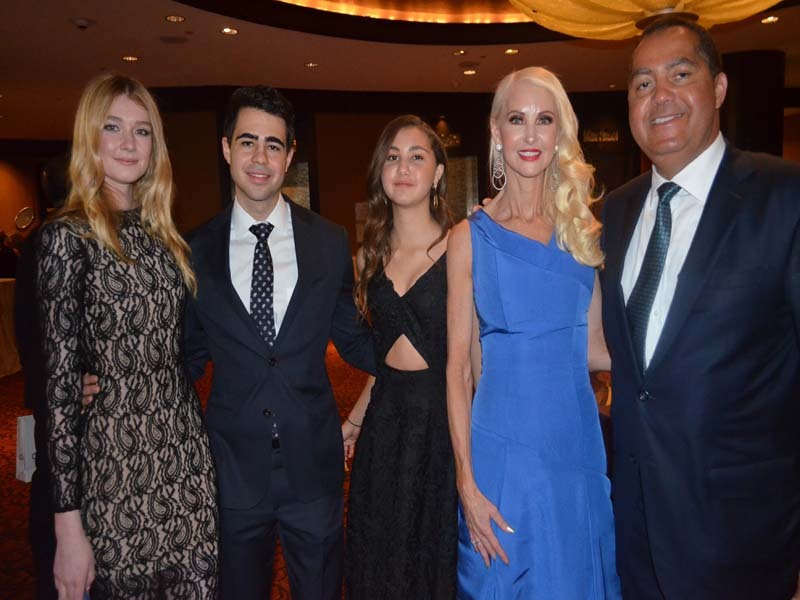 Co-chaired by Jean Shafiroff and Katrina Peebles, the benefit supports the Mission Society’s programs and services that help youth and families in our city’s most underserved communities break the cycle of poverty and achieve success. 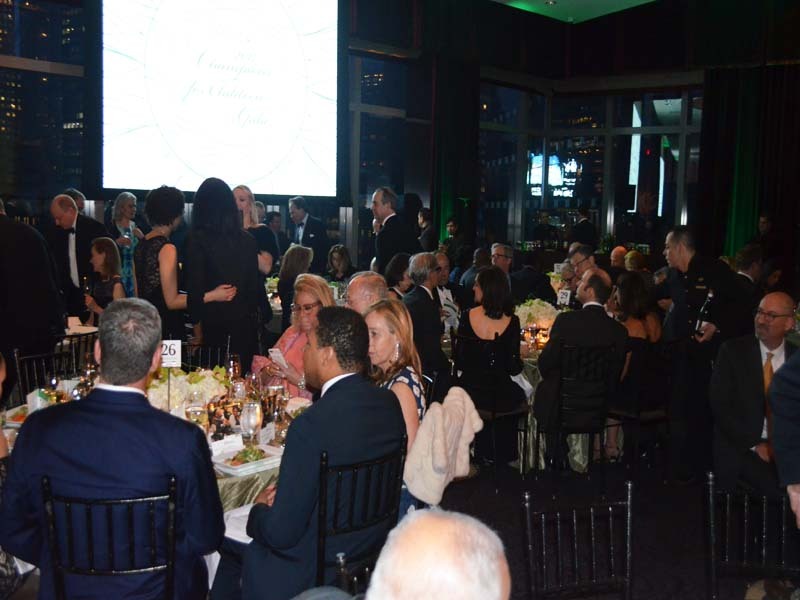 The Gala was held in Manhattan, starting with cocktails at 6:30 PM followed by a 7:30 PM program with dinner, music, and dancing. 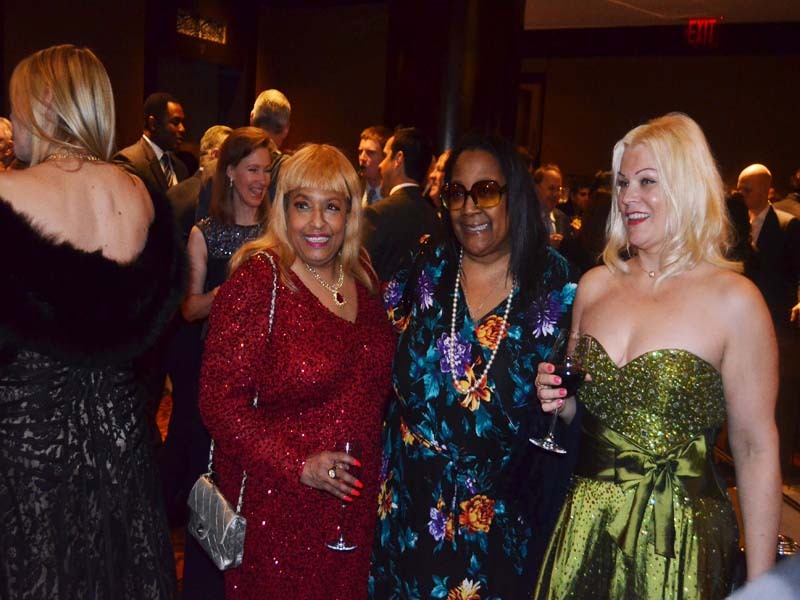 At the Gala, the Mission Society honored the ongoing and vital support of three lifetime members of its Board of Directors: actress and philanthropist Dina Merrill Hartley, whose family has supported the Mission Society for four generations; Lloyd W. Brown, II; and LTC Francis W. Kairson, Jr. (Ret). 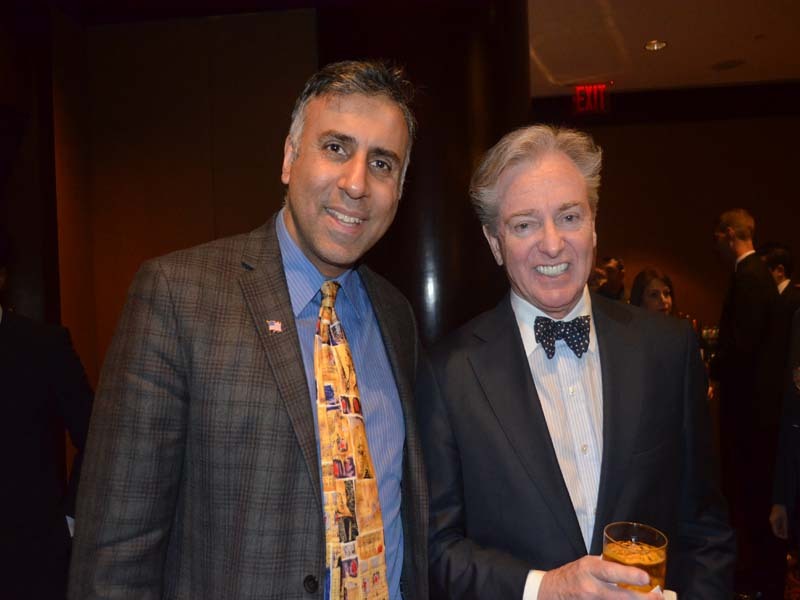 WABC News Anchor Bill Ritter, a longtime supporter of the Mission Society, emceed the event. 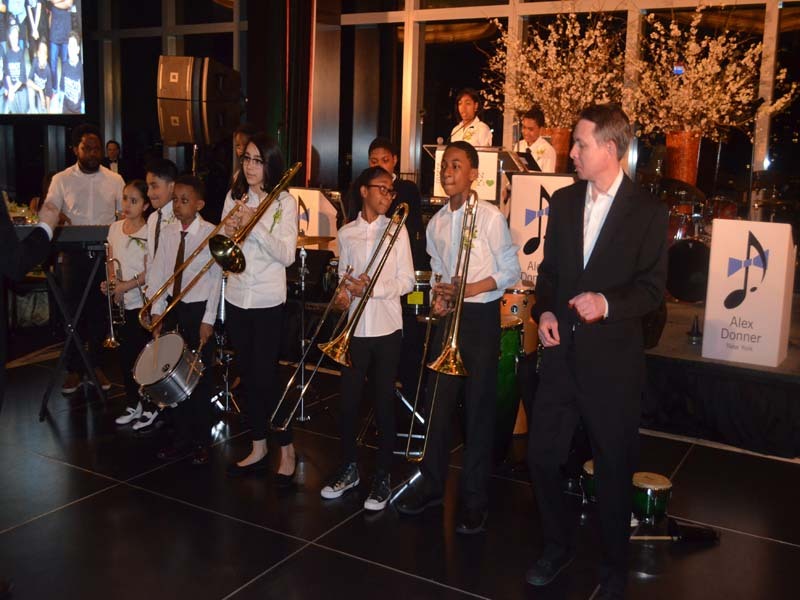 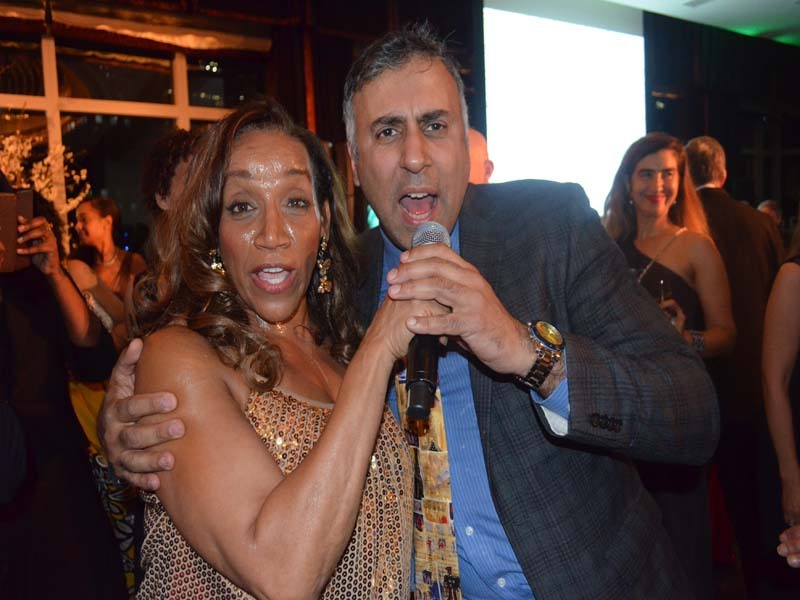 Performing that evening was be Kathy Sledge, the legendary voice of Sister Sledge; acclaimed singer Alex Donner and his Orchestra, and students enrolled in the Mission Society’s free afterschool music education program, GRIOT. 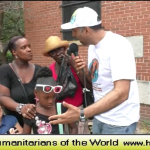 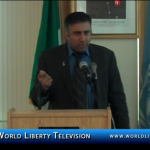 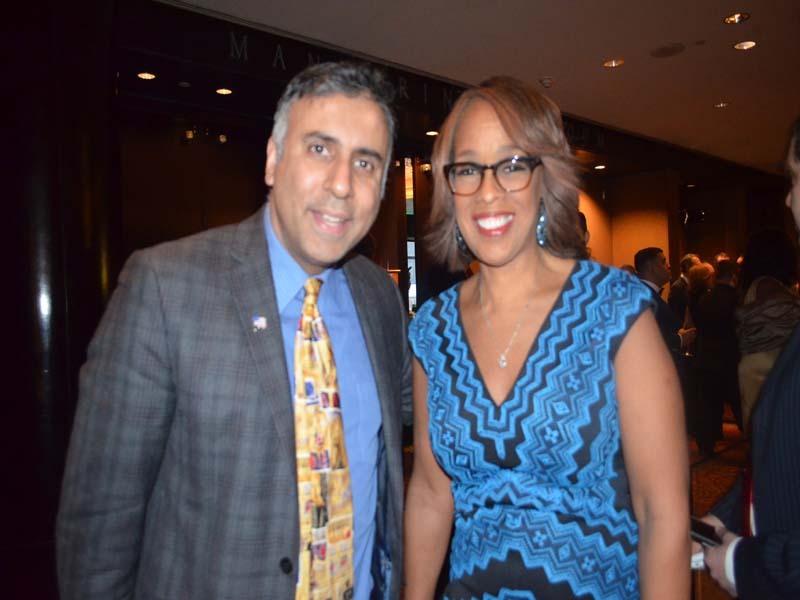 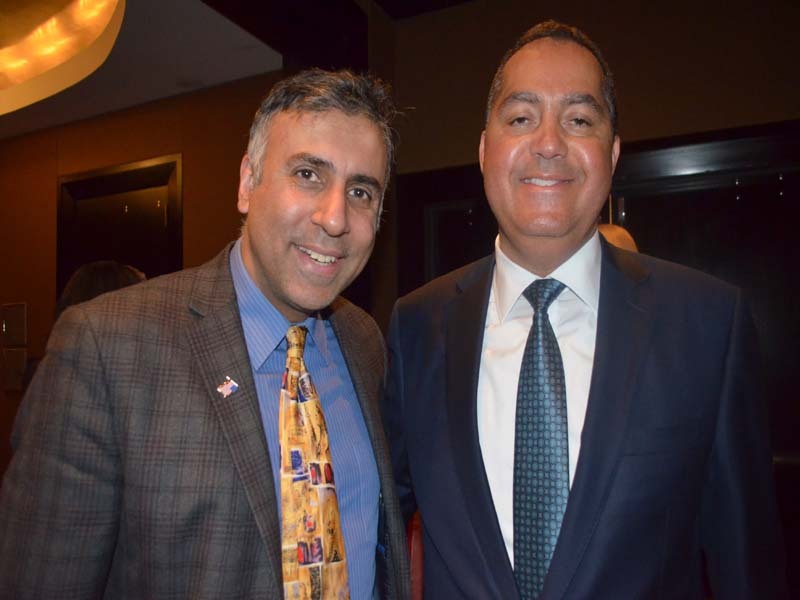 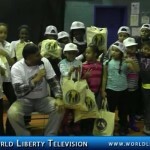 See More events like the New York City Mission Society in our World Liberty TV Humanitarian Channel by clicking here.